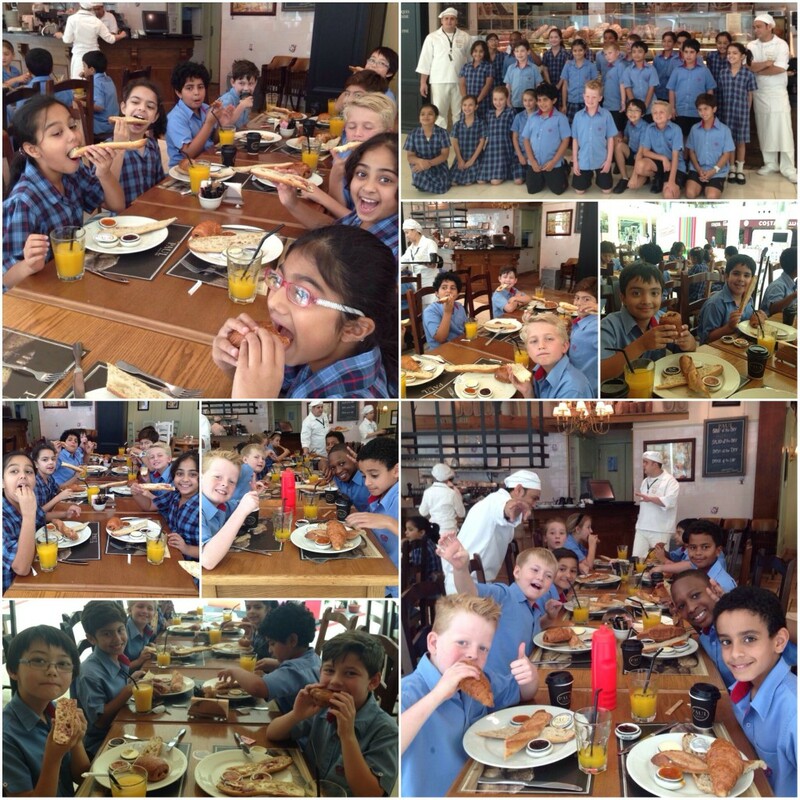 4C was the lucky class who had the opportunity to enjoy a breakfast in Paul’s Café. The class has been chosen following the hard work they have done this year to improve their French skills. The whole class started the day in a French way by eating baguettes and croissants. The outing was a fantastic moment for all.